Purchase your own copy of Jesus: A Pilgrimage by Fr. James Martin, SJ and join us! You may find the book online or at your local bookstore. 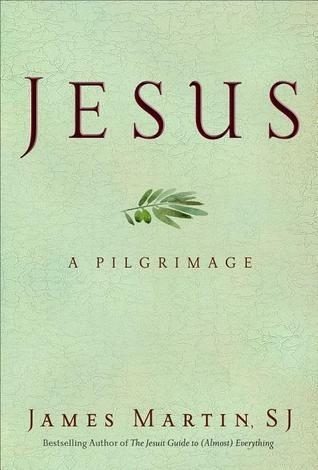 The chapters in "Jesus: A Pilgrimage" are able to be read stand-alone. Come to those sessions that interest you.